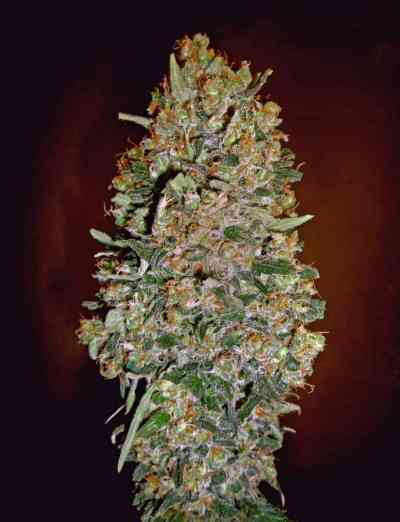 Hybridization between an elite clone of White Widow and our sweet S.A.D. Sweet Afgani Delicious S1® (SWS02). The White Widow genetics brings a fresh, floral and fruity touch to the sweet musk of our S.A.D. Sweet Afgani Delicious S1®. The result is an ideal plant, of Indica predominance with a spectacular production of resin crystals and a powerful and lasting effect, of fast flowering and easy cultivation, and also with an exquisite aroma.